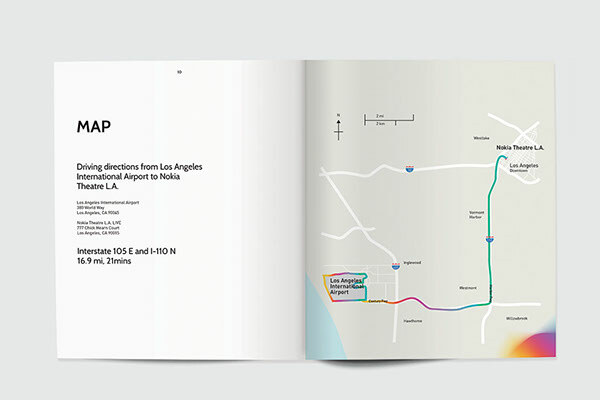 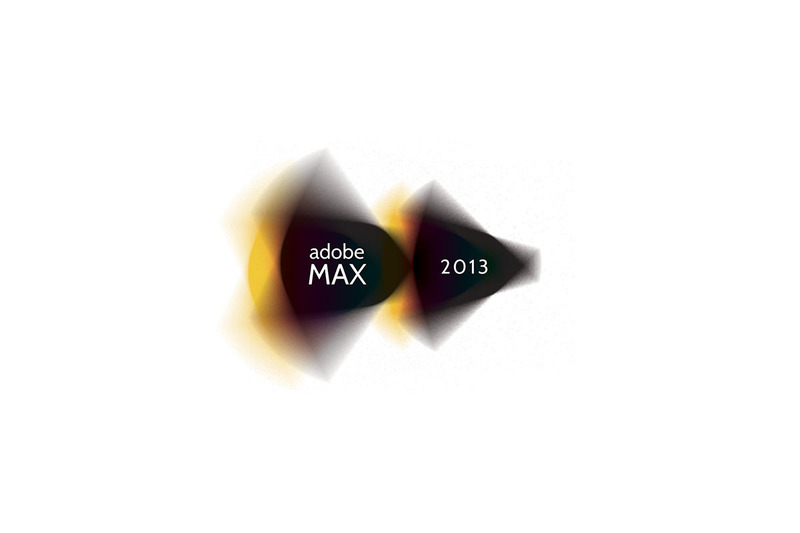 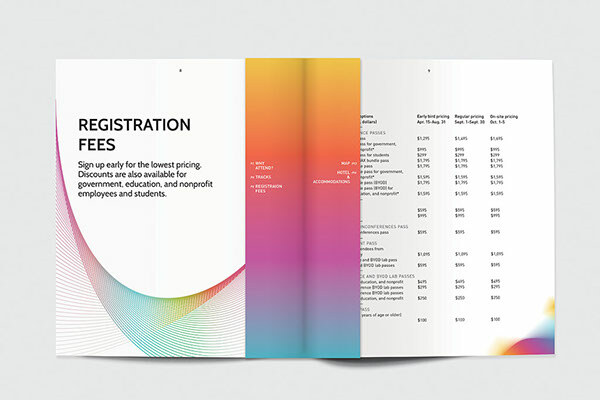 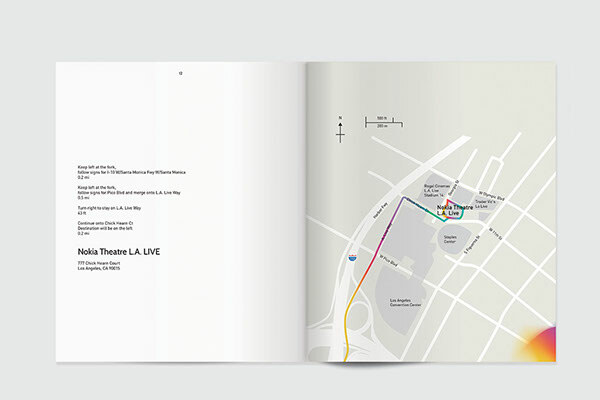 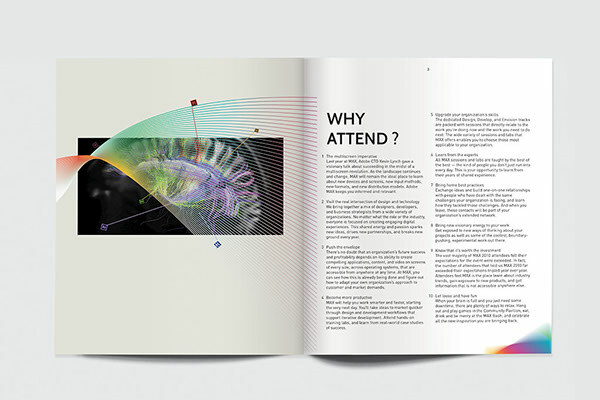 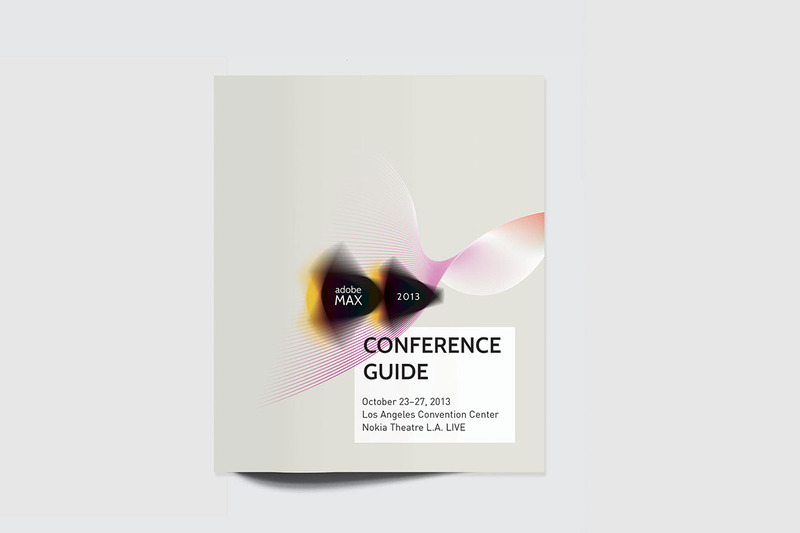 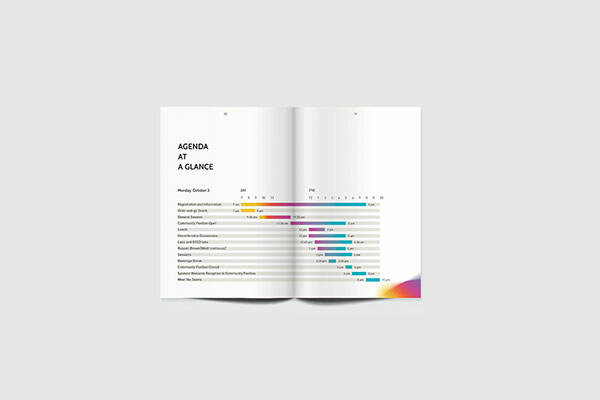 The project was focusing on rebranding the Adobe MAX 2013 conference. 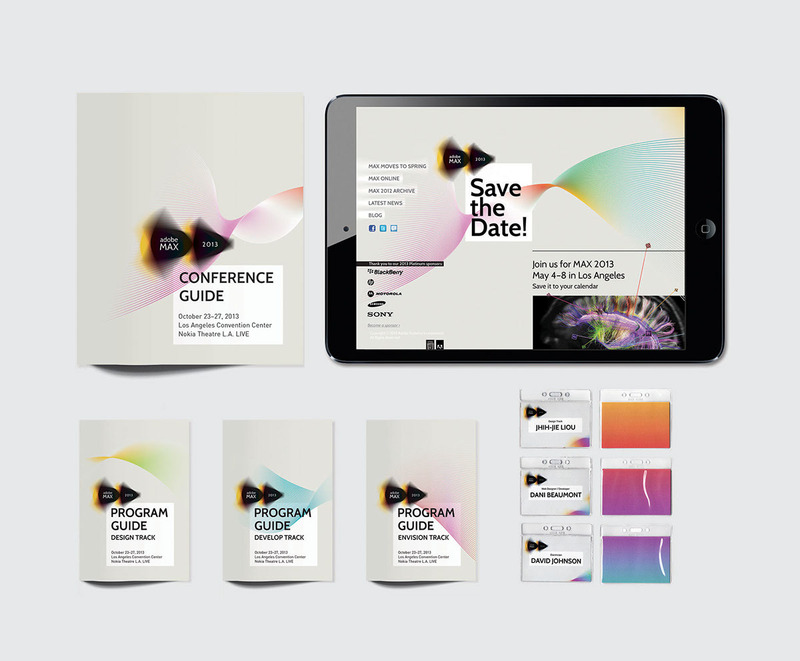 The logo based on the symbol of forward button, devoting the trend, latest and fast improvement of software and design that will be announced in the conference. 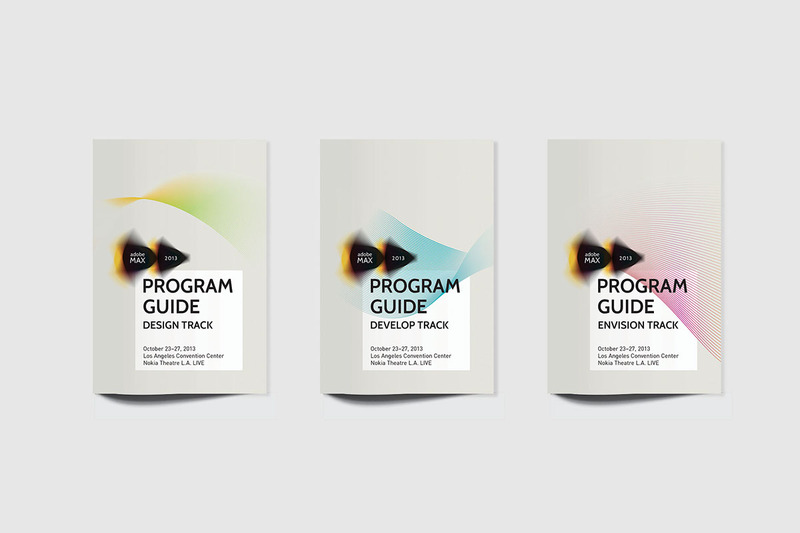 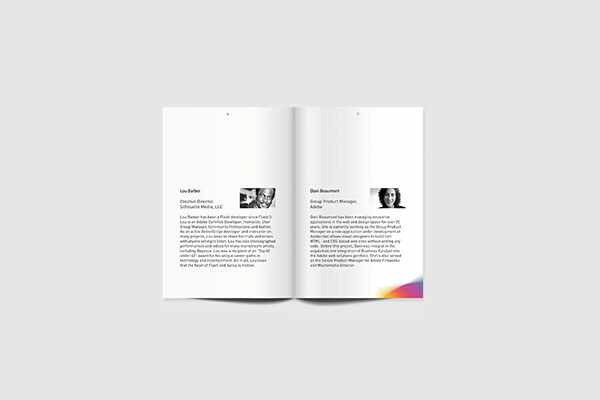 The whole identity system including the logo, website, conference guide, three tracks guide and name badges.